Neon’s fundraising software helps make your fundraising more efficient, so you can focus on furthering your organization’s mission. NeonCRM manages fundraising campaigns from start to finish — so you can raise more. NeonCRM is here to help make running a successful fundraising campaign even easier. 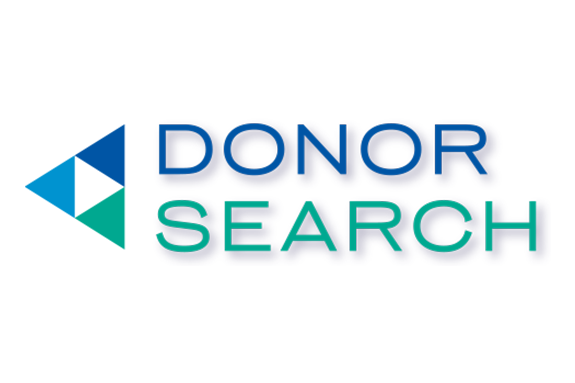 Our fundraising software has all of the tools you need to engage donors, accept donations online, and receipt donors — all in one easy-to-use fundraising database. How can better fundraising software help you? Nonprofits of all kinds use some sort of fundraising database or donor management software — but many of those organizations say they aren’t using the donor data tracked by these systems in an effective way. 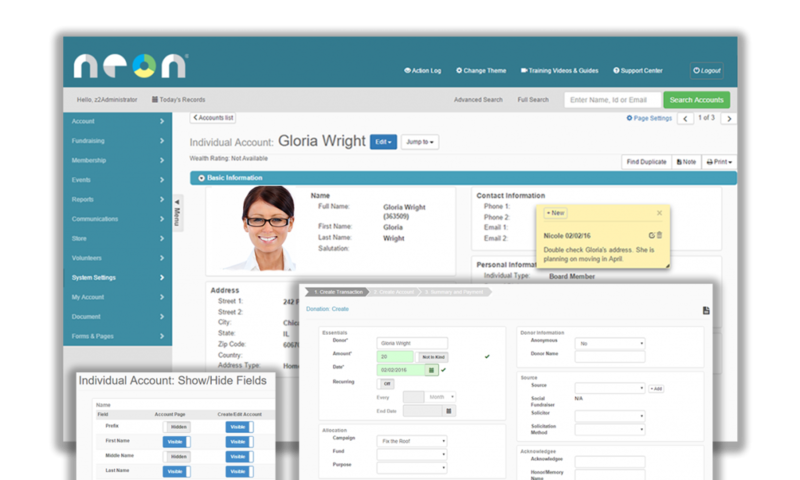 In Neon’s fundraising software, all of your donor data is easily accessible in one place. You can access the Neon database from anywhere, and use your donor data to segment donor communications, tweak fundraising campaigns, and craft new fundraising strategies. NeonCRM helps build donor relationships and fundraise effectively. Manage individual, household, and organizational donor accounts, all from an easy-to-use dashboard. Set up automatic activities and reminders for each of your prospects — so you can build real donor relationships. 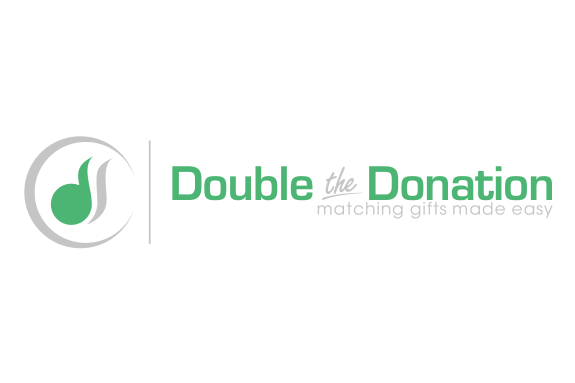 Schedule and manage your donor’s intent to give and apply donations to existing pledges. Create custom online donation forms. Raise more with Neon’s fully-branded forms that integrate seamlessly with your website. 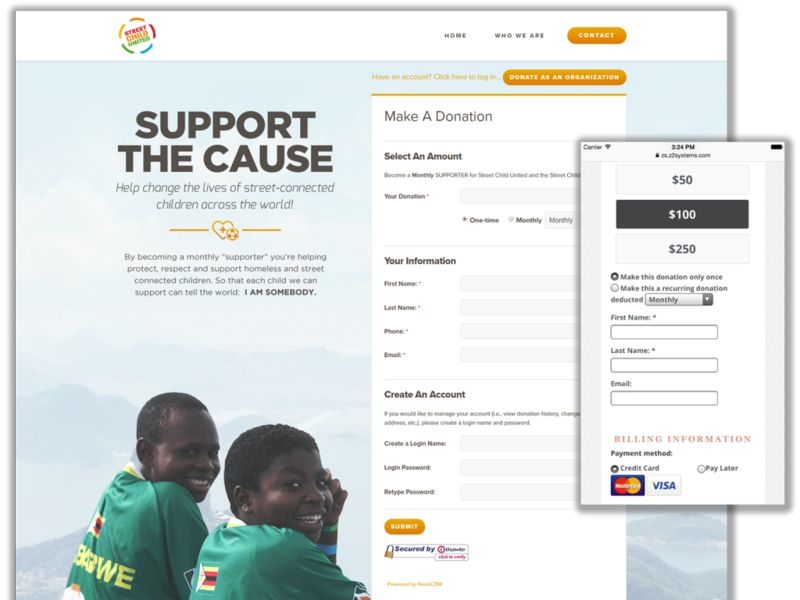 Create fully-branded donation forms for any campaign — and customize the branding, form fields, and page content. Create forms that encourage recurring donations, so you can raise more in the future. All of the data on your donation forms automatically flows directly into your database — so you have all the data you need to engage donors. NeonCRM comes with built-in donation receipting — so you can spend more time thanking donors. Neon automatically sends each donor an IRS-approved email, with all the information they need for taxes. Customize your thank-you process for donors with automatic emails, activity reminders, and mailings. Print donation thank you letters or appeal letters with built-in mail merge. 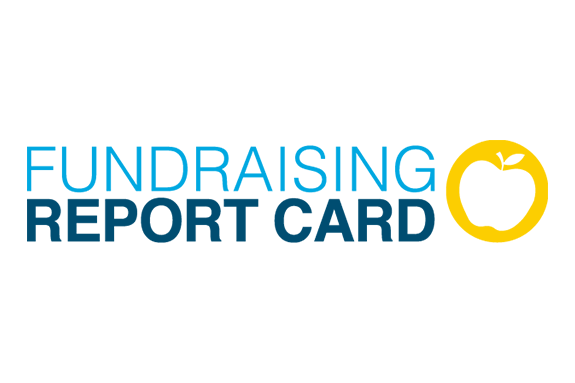 Leverage your fundraising data with helpful reports and analytics. NeonCRM helps you make sense of your fundraising data. 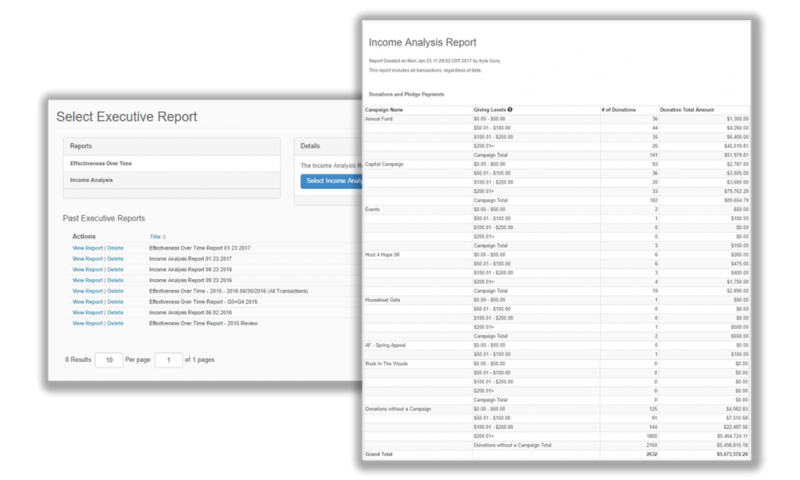 Build your own reports using any data in the system, and customize the output columns so you have the data you need. Get a high-level overview of your organization’s fundraising performance with comparative visualizations of your nonprofit’s results. We know some data is critical to your mission. That’s why we’ve built out nearly 50 one-click reports that give you easy access to key metrics. 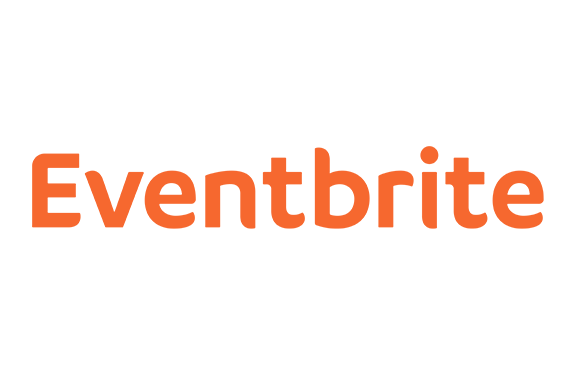 Communications and marketing tools built for fundraising. NeonCRM helps your nonprofit engage new donors, retain current donors, and tell your story. Neon automatically sends a customized email to every donor with a donation confirmation and all the IRS-approved details they need for tax purposes. 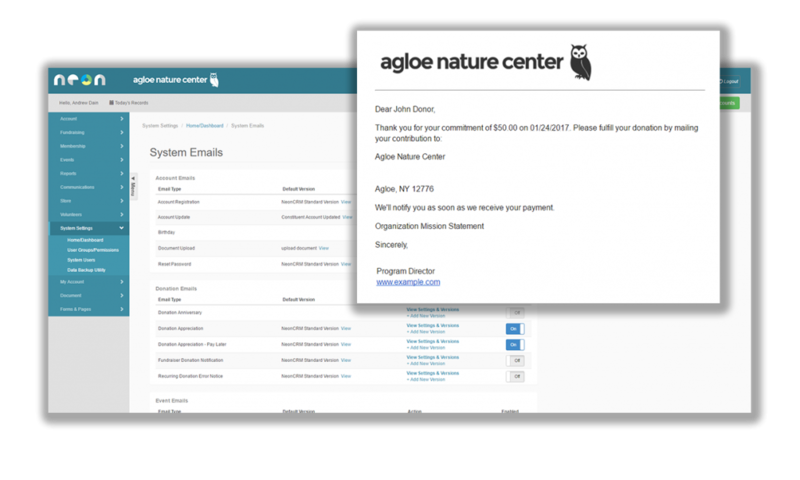 Automate donation follow-up communications, pledge reminders, and other communications sequences. Easily print thank you or campaign letters with Neon’s built-in mail merge tool for mass mailings. Integrate seamlessly with your favorite email marketing tools, like Constant Contact and MailChimp. Maximize your donations with peer-to-peer fundraising. 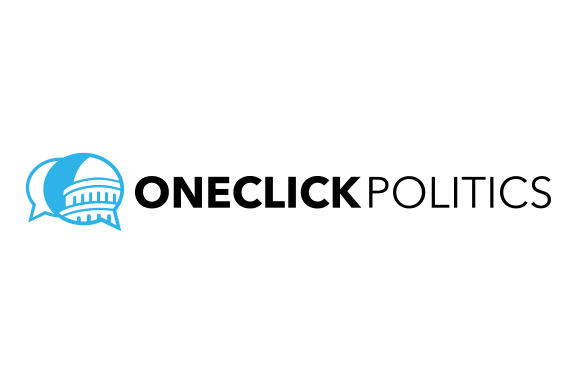 Leverage your network of supporters to raise even more through a peer-to-peer campaign. 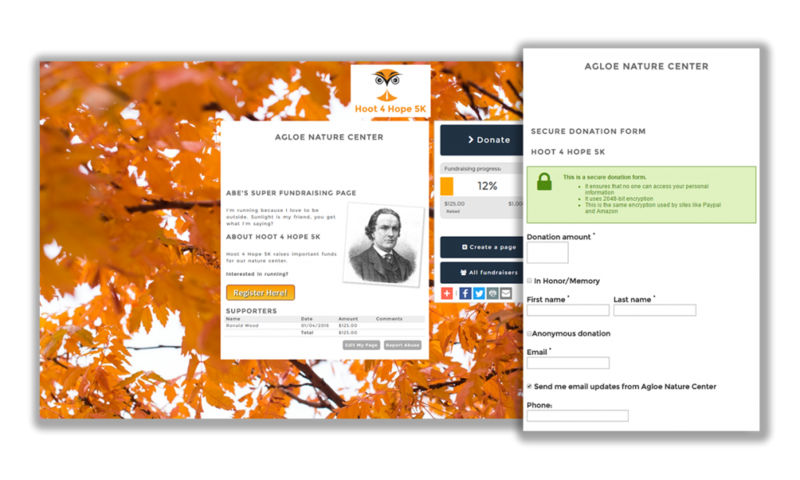 Turn your donors into fundraisers with custom donation pages they can customize and share with their own social networks. Add a progress thermometer to your site to see real-time results of your peer-to-peer campaign’s fundraising totals. All individual fundraising pages are connected to a single campaign, so you’ll have access to overall key metrics in just clicks. Payment processing that makes sense. Keep more of your hard-earned donations! Neon gives you options for payment processing, so you can choose a solution that’s right for you. 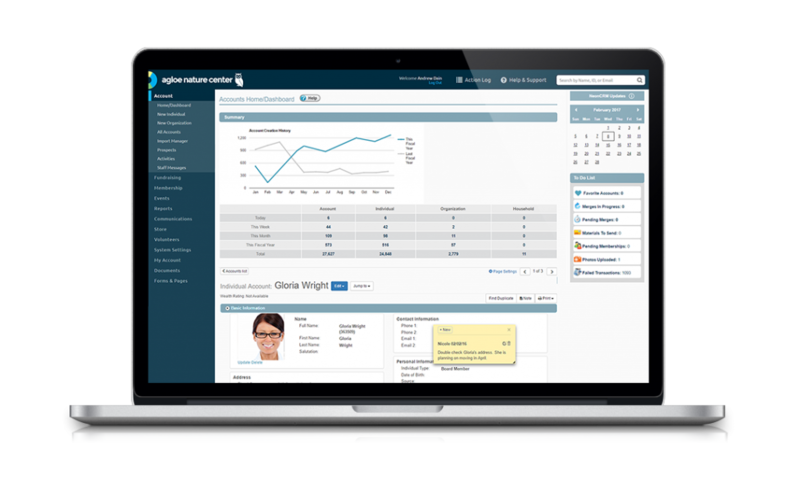 NeonCRM helps your nonprofit organize, track, and coordinate volunteer efforts. 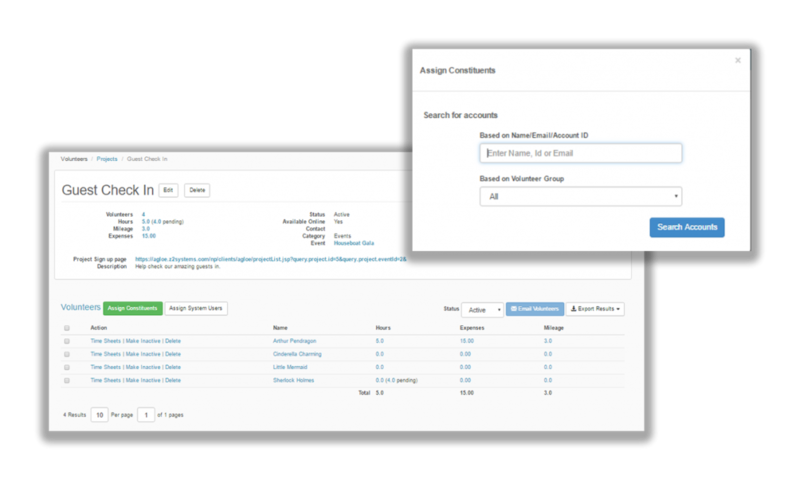 Track constituent and volunteer hours to ensure accurate volunteering data. Create and manage projects, and assign projects to your volunteers according to their preferences. 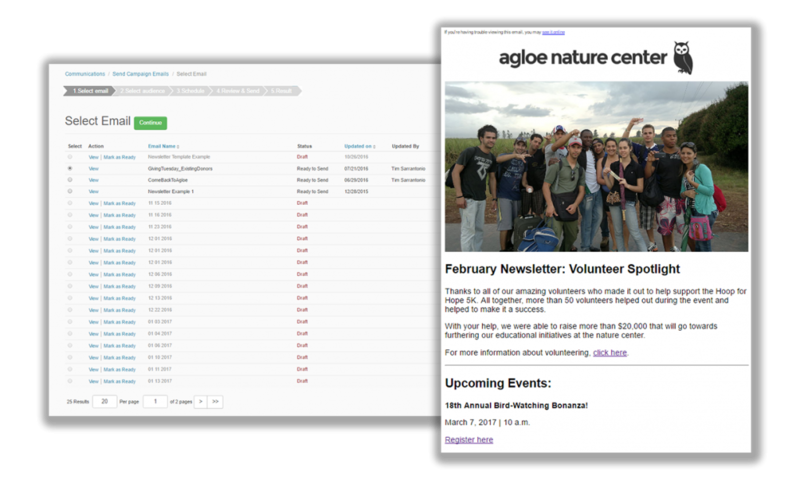 Volunteers can easily sign up online, and you can easily email any group or project in one click. Don’t see what you’re looking for? We’re proud of our fundraising software’s flexibility and have an open API that allows for custom integrations to fit your nonprofit’s unique needs.